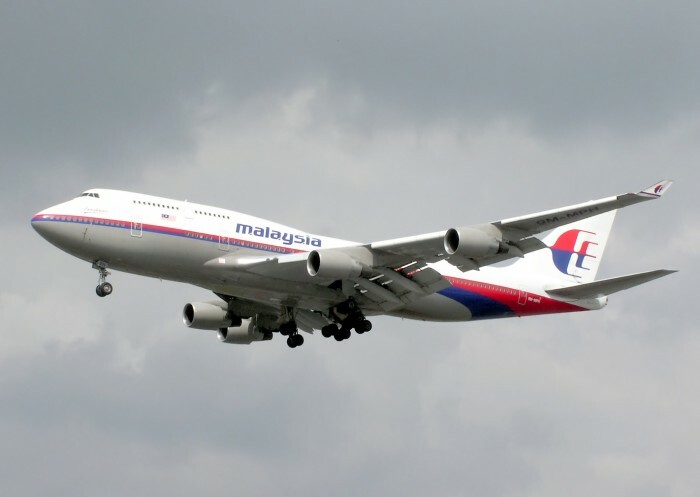 In March, Malaysia Airline Flight 370, disappeared suddenly while traveling from Kuala Lumpur to Beijing. Last month, Flight 17 was shot down while flying over Ukraine. With the two tragedies tied to them, Malaysian Airlines has not been the most popular kid in the block. Even with the heavy damage to its reputation, the carrier is still operational, but according to Howard University professor Oliver McGee, they are burning money. Check out some of the tweets below by passengers, as you can see, some of the flights are near empty.